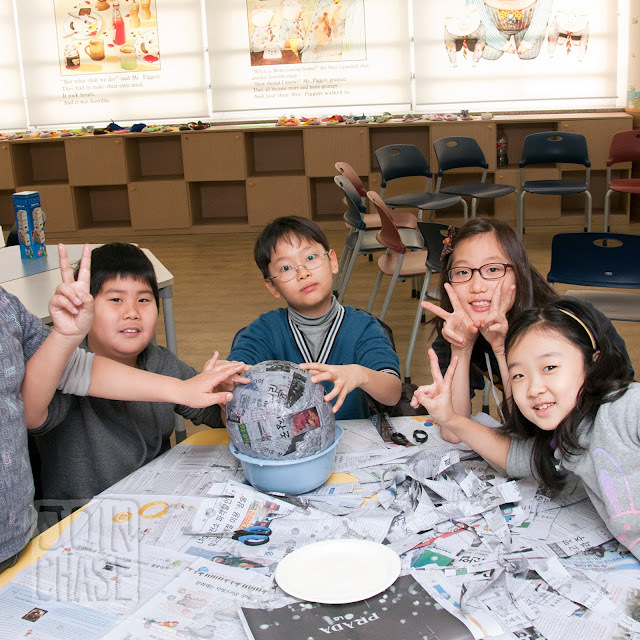 Some highlights from an interactive two-week English camp during winter break for 30 of my elementary students. 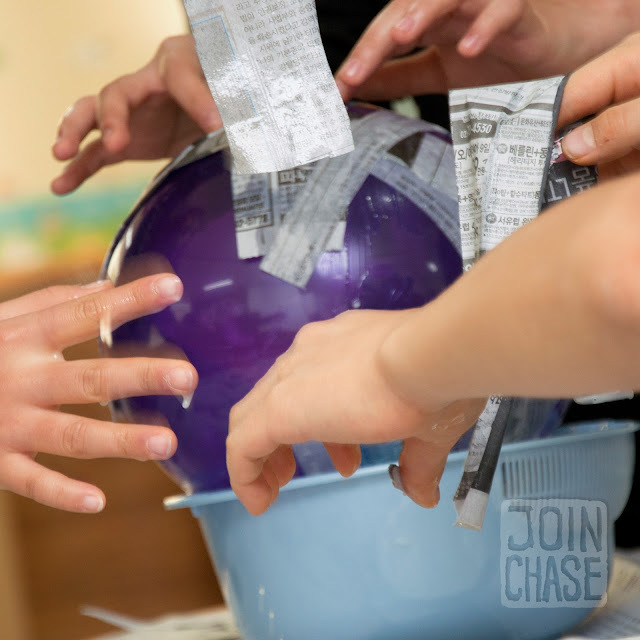 Activities included: a guest speaker, a scavenger hunt, sock puppets, games, team-building initiatives, baking pizza and cookies, watching a movie, making a piñata while learning about Mexican culture in the United States, science experiments, and a party for our last day. 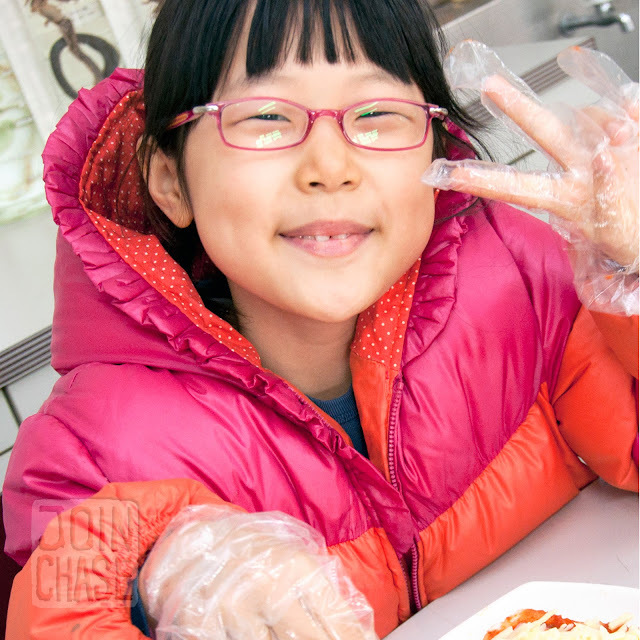 It was a lot of work to prepare, but a good experience for all involved. 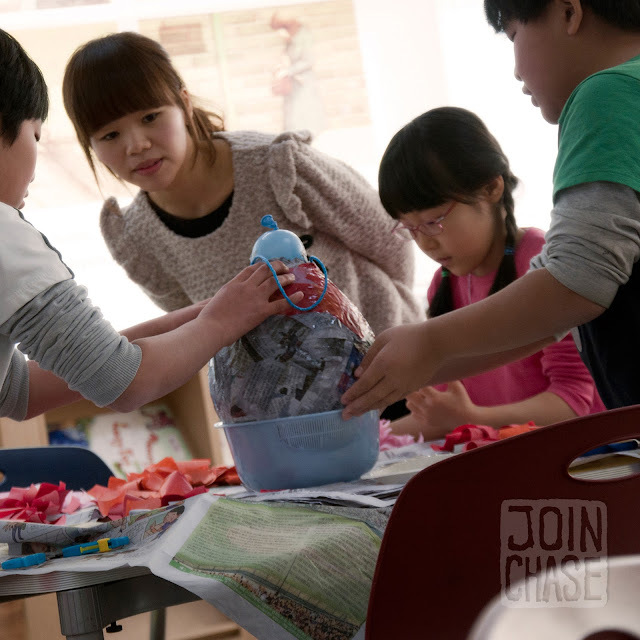 Students making a pinata during Winter English Camp at Bibong Elementary in Ochang. 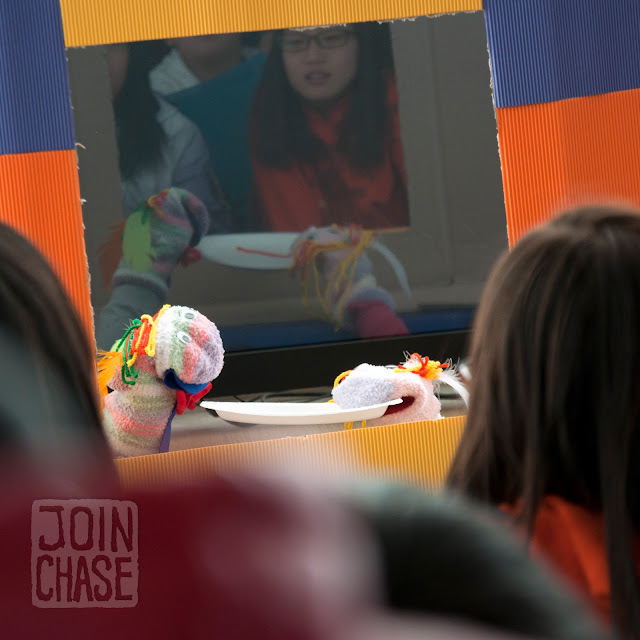 January, 2012. 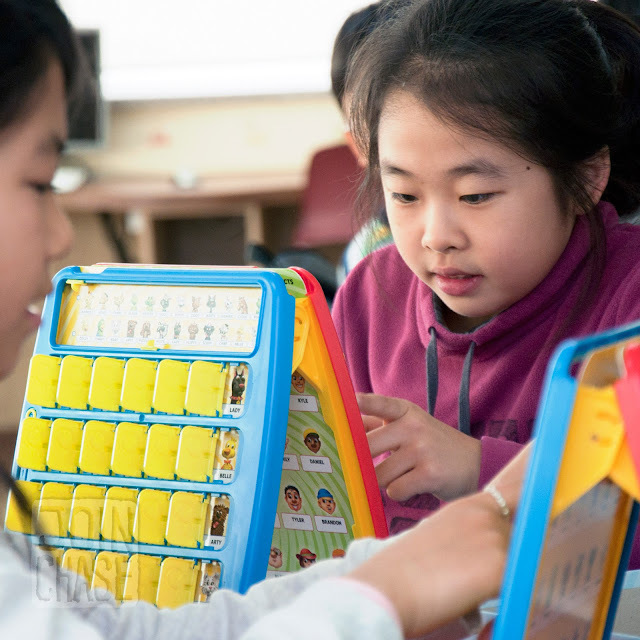 Playing board games with students during Winter English Camp at Bibong Elementary. January, 2012. 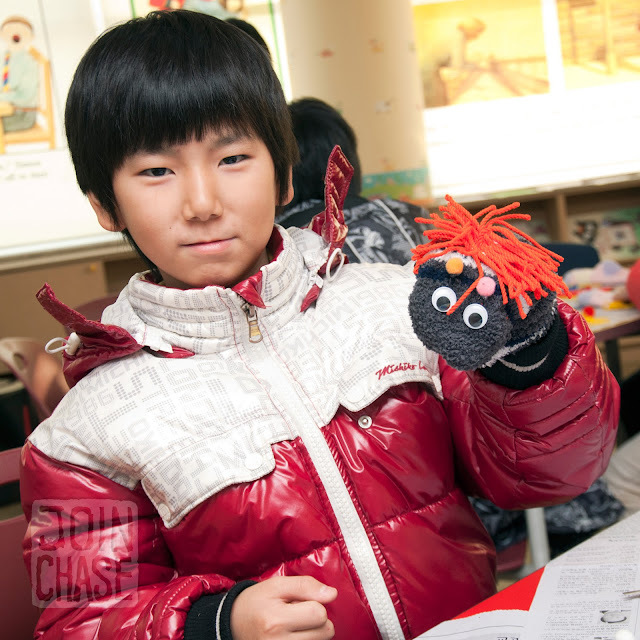 Students performing a puppet show during Winter English Camp at Bibong Elementary in Ochang, Korea. 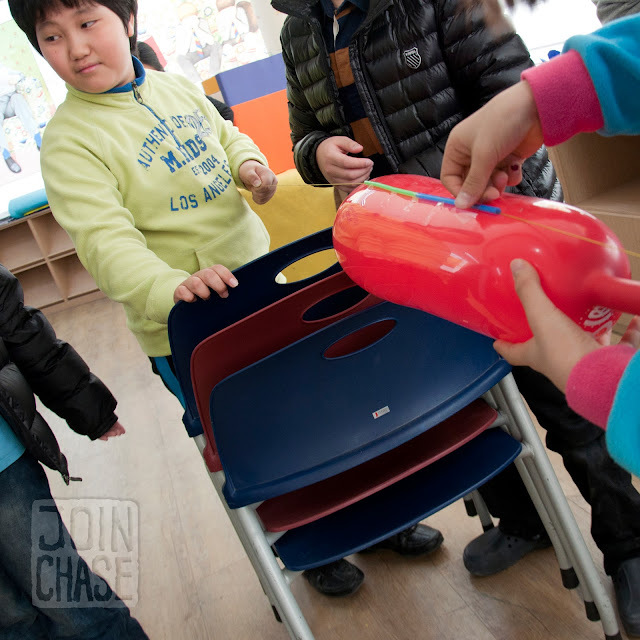 "Chloe Teacher" watching students make a pinata at Winter English Camp at Bibong Elementary in Ochang. 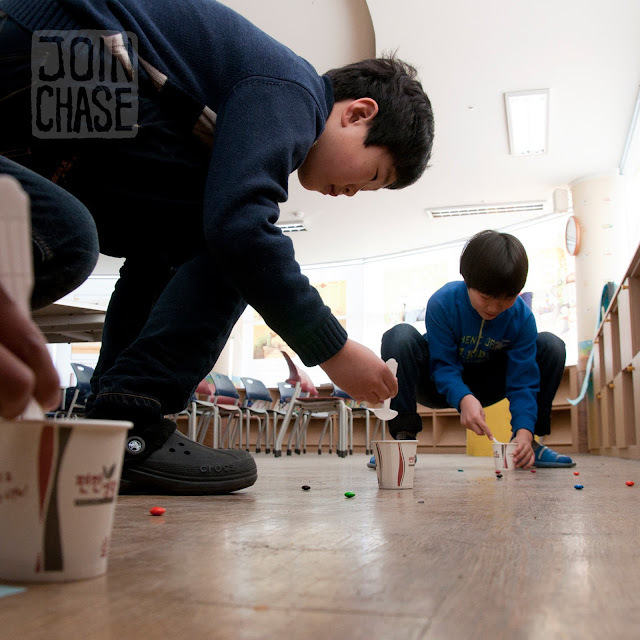 Students competing during an M&M relay race at Winter English Camp at Bibong Elementary. 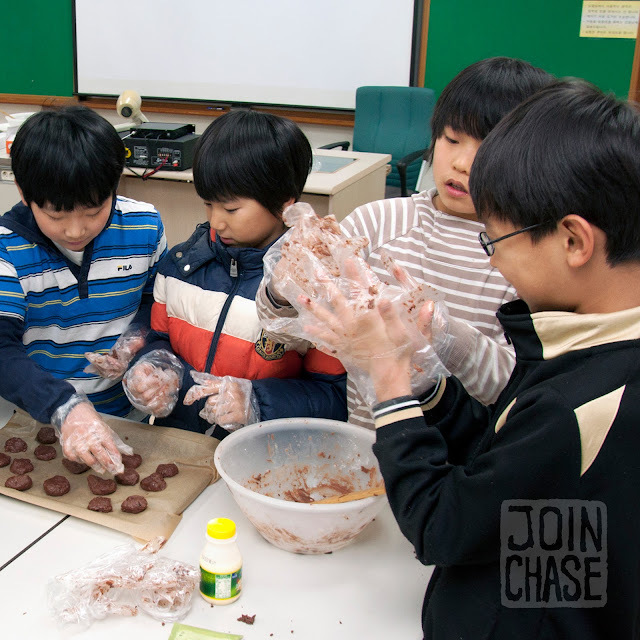 Students making cookies during Winter English Camp at Bibong Elementary in Ochang. January, 2012. 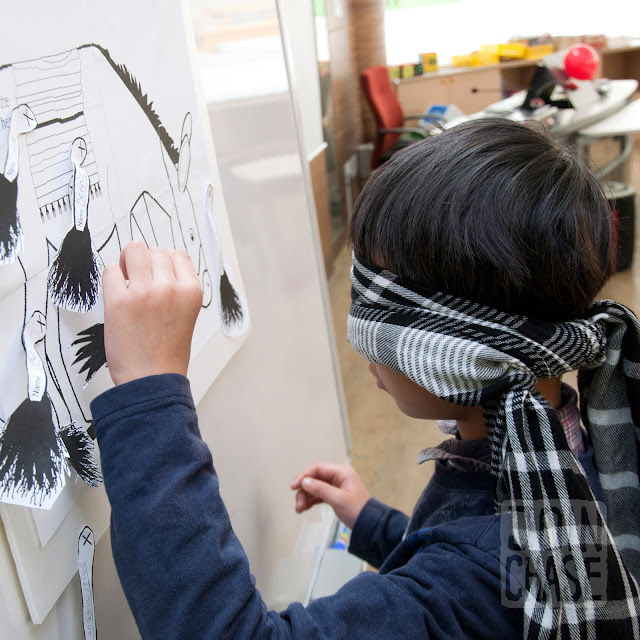 A student playing Pin the Tail on the Donkey during Winter English Camp at Bibong Elementary in Ochang.